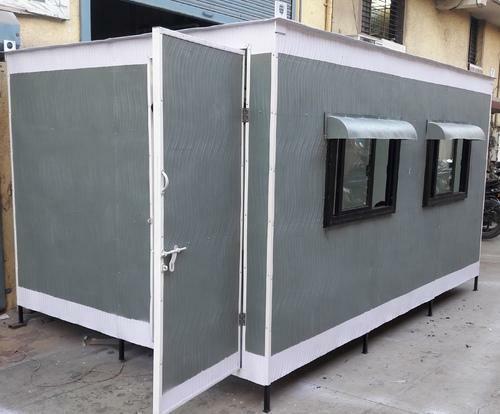 We are the leading manufacturers of FRP office Bunk house. We bring forth an impregnable range of FRP Bunk House. 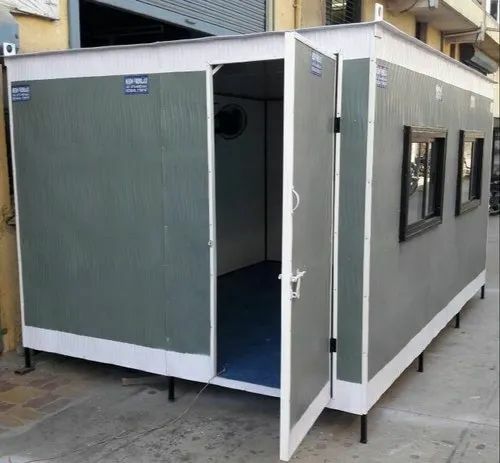 These Pre-Fabricated Cabins are fabricated by using latest tools and machinery. Our cabins provide a sophisticated and stylish look to the place and are very easy to install. These cabins are resistance to moisture, ultraviolet rays, temperature and heat. We customize these cabins as per the requirements of the clients. The main features of this cabin include Minimum maintenance, excellent resistance to moisture or water and No effect of temperature or heat. Looking for “FRP Bunk Houses”?